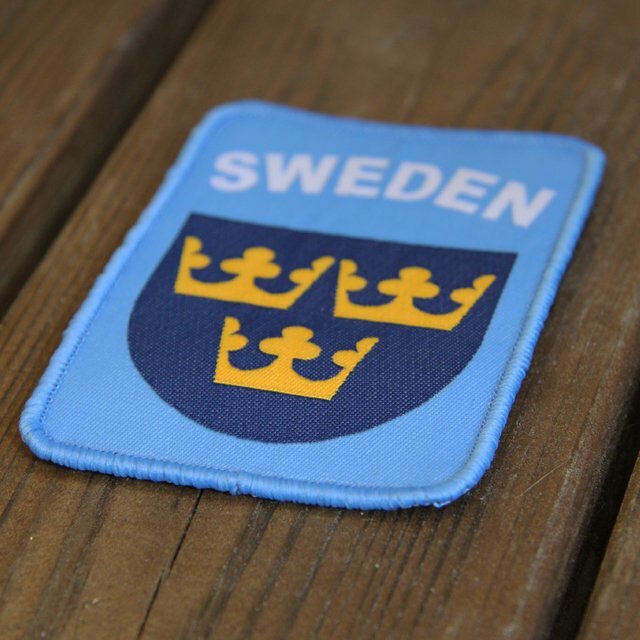 High quality and unique Sweden insignia patch featuring the regulated United Nations Blue color and traditional Blue shield and Yellow crowns with text "Sweden". Suitable for uniform, work clothes, rucksacks or gear with easy attachment by full hook on back for fast on and off. An excellent compliment as peace keeping force recognition on clothes and gear when working in UN type missions.